Christopher Marlowe's candidacy pre-dates De Vere's by some 20 years and has a great deal going for it. There is one major hurdle to overcome. If De Vere was dead before a third of the plays were written, Marlowe was dead before almost any of them were written. Marlowe died in a pub in Deptford on 30 May 1593. There was a body, there were witnesses, there was an inquest, there were 16 jurors, there was a verdict and there was a funeral. However, the historical sleight of hand required to turn the man from Canterbury into the man from Stratford is only a fraction of what is needed to turn the 17th Earl into Shakespeare. And Marlovians are up to the task. They have an explanation for the witnesses, an alternative body and a host of reasons why Marlowe would want to play dead and could have pulled off a fake killing successfully. To cap it all, the best single endeavour in the entire Authorship Debate is the Marlovian blank verse novel, The Marlowe Papers, by Ros Barber, which is a great read. If Marlowe didn't die in 1593 and became Shakespeare then there is no need for the preposterous Oxfordian redating scheme. The plays, say Marlovians, were written and performed in an order which follows the rules of history, scholarship and common sense. Unlike Oxford, Marlowe was a gifted writer, a pioneering playwright, a superb poet and a consummate craftsman. Stylometry even places his vocabulary nearest to the vocabulary used in the canon (Oxford's is out by from here to Venus). 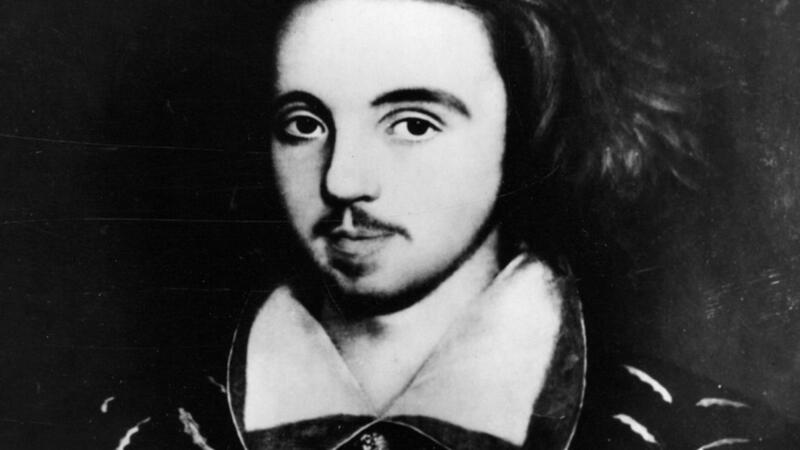 Unlike Oxford, Marlowe was a commoner, a rare visitor to court with no rights or personal experience of courtoisie and matters of detailed hierarchy. His English history plays show shortcomings in knowledge of the court that are almost identical to the gaps in Shakespeare's knowledge. Unlike Oxford, Marlowe was a graduate—an intellectual even. The so-called 'missing academic hinterland' need not be improvised from fable as the evidence is all solid. Unlike Oxford, there are plausible reasons for the switch with no need for feeble pseudonymy or the invention of claptrap like 'the stigma of print'. Unlike Oxford, the use of a pseudonym in the publication of Venus and Adonis supports the argument instead of blasting it to smithereens. Unlike Oxford, the cover up as Marlowe assumed his new identity in a milieu which already knew him as Marlowe does not require the incredible invention of a second Shakespeare to explain away topical references. It's still a bit of a stretch to imagine that the cover up would still be covered up, mind. If only the timetable fitted just a little better. If only Will had made zero impact before the publication of Venus and Adonis, Marlowe's could be a very strong case. Close, Marlowe, but no cigar. Ahhh. How cruel is fate? ?